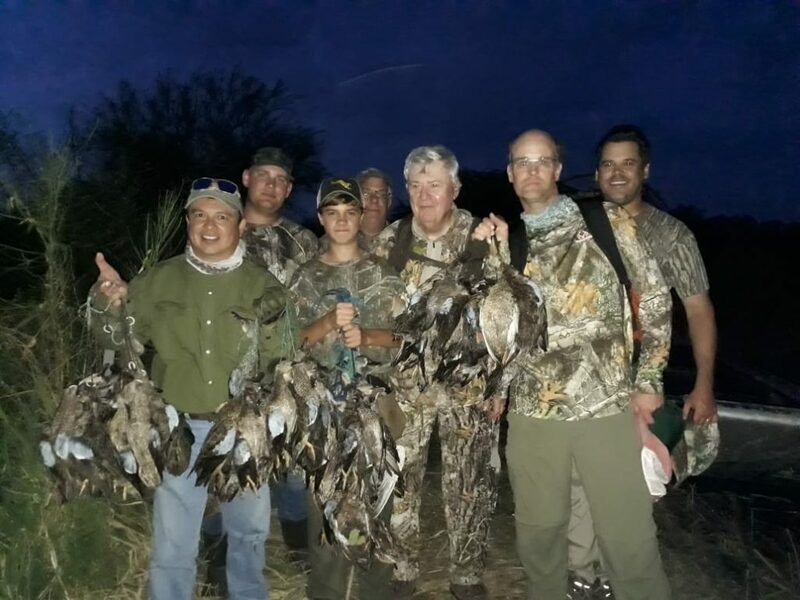 Chinandega, Nicaragua — As the first major migration of ducks flock to their wintering home on Estero Palo Grande Lagoon in northwestern Nicaragua, Trek’s first groups of duck hunters of the 2018-2019 season are returning home with reports of robust blue-winged teal action. 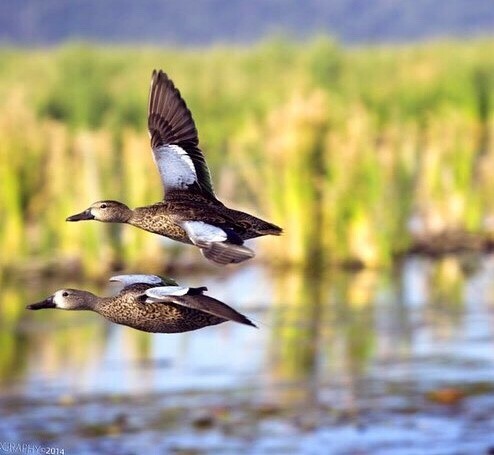 With Nicaragua’s rainy season having subsided, the lagoon is already brimming with an outstanding population of low-flying, happily feeding teal. The action should continue to get better throughout the season, as migration reports indicate traditionally strong numbers of ducks heading south this year. 2018 represents Trek’s 25th consecutive season sending our clients to this popular Central American locale. 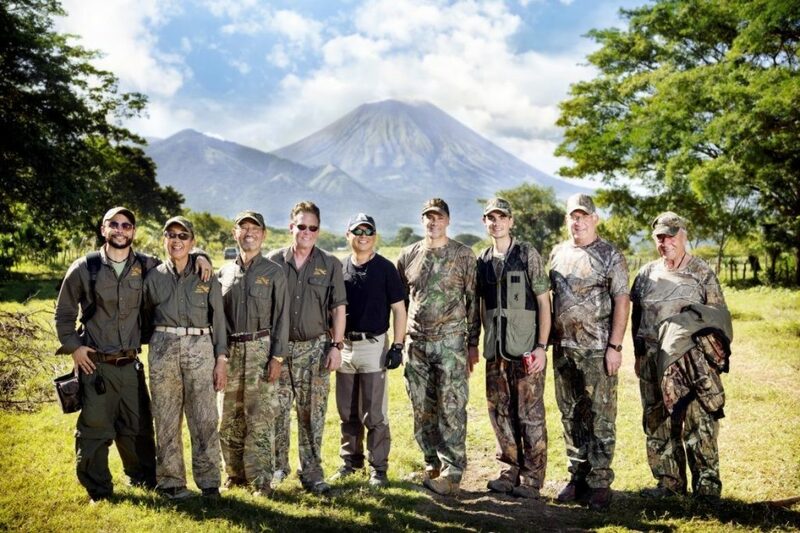 The reason for this long run of success is simple: Nicaragua consistently delivers shooters one of the absolute best teal hunting experiences anywhere in the world. 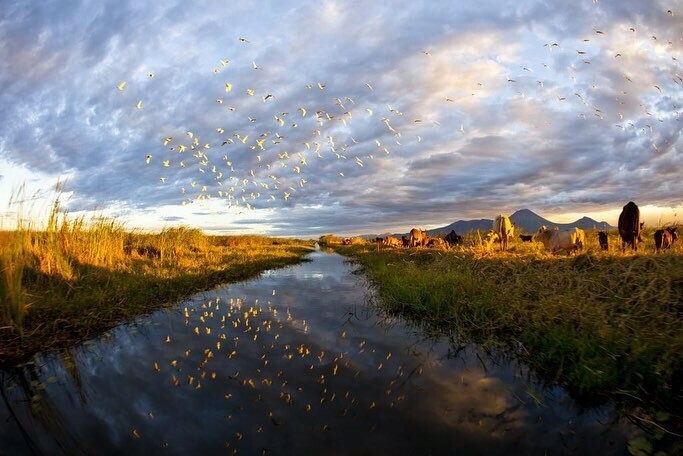 This visually breathtaking habitat, which pushes out from the base of the San Cristobal Volcano, supports an array of diverse plant and animal species. The lagoon is a maze of cattails, lilly pads, and mangroves that provides an excellent food source, as well as cover for migrating teal that fly up to 2,000 miles down the central flyway each fall to spend the winter in this rich ecosystem. Our outfitters utilize airboats to navigate these waterways with precision in the pre-dawn hours, delivering our hunters and bird boys efficiently to their constructed blinds. This is not a typical U.S. duck hunting experience where you often wait in the wet and cold for birds to fly into range. Here, we shoot from an elevated blind built just above the water surface from the surrounding cattails and other vegetation, most often in very mild temperatures. While our returning clients have raved about the program, none has reported seeing or experiencing any residual issues from the social unrest from the spring of this year. As with all of our international adventure programs, Trek will continue to maintain constant contact with our clients and travel partners to guard your safety the best we can. For December, we are offering an upgrade to an all duck hunt for just $ 3,925.00 per shooter. This upgraded program normally runs $4,425.00 per person, a $500.00 savings. This is for a five-day, four-night trip with three days of duck hunting, two shooting sessions per day, delivering six duck hunts total. You will enjoy single room accommodations and all meals at the Hotel Los Portales. For a minimum of six shooters, we can build a date for you, according to your preferred dates of travel. 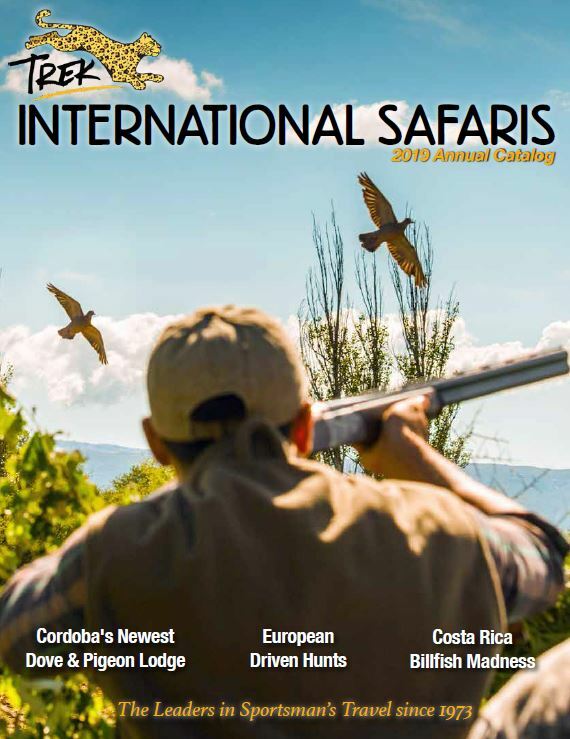 Please contact Kevin@treksafaris.com, Trek’s Nicaragua duck, and dove expert, for available dates, trip details and to answer any questions you may have.